Please note that a delegates list will be given to sponsors after the event. 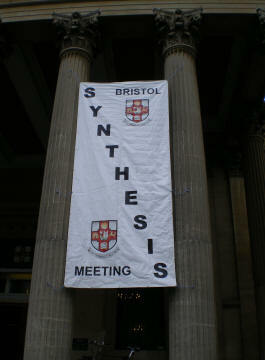 If you do not wish to be included on the delegates list, please email bs-meeting@bristol.ac.uk. You can view the School of Chemistry and Victoria Rooms using the University's Google precinct map.